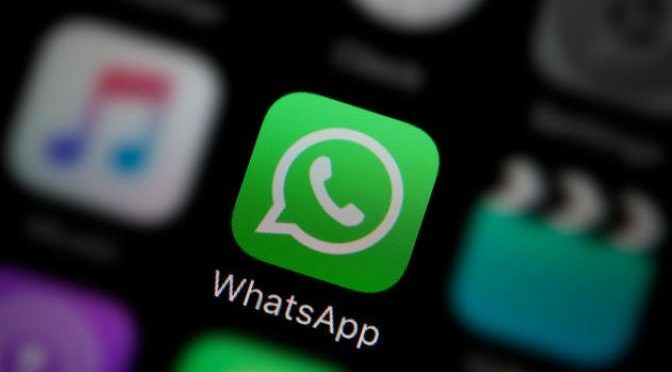 WhatsApp is testing a new feature called “block revoke request” to prevent people from misusing the “Delete for Everyone” feature.According to WABetaInfo, a fan site that tests new WhatsApp features early, in order to stop such bad users, the messaging platform has implemented the new feature. “A new WhatsApp for iOS update (2.18.31) is available on Apple AppStore. It is a bug fixes update but it has the new ‘Delete for everyone’ limit, that is one hour, eight minutes and 16 seconds,” read the information on the website on Monday. “When the user deletes a message for everyone, WhatsApp sends to the recipient(s) a new message having the same ID of the message that the user wants to revoke,” the post added. Earlier, when a recipient received this particular message containing the revoke request, WhatsApp checked if the ID of the message was present in the database and if the original message was found, it directly deleted it without checking any other important information. The platform has decided to choose 24 hours as time reference because a user can delete a message for everyone and the recipient’s phone might be turned off at that moment.